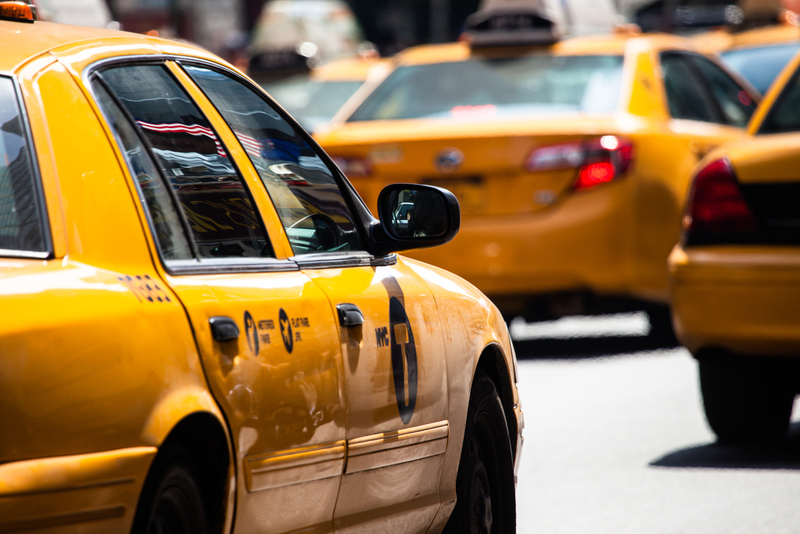 Manhattan taxi accident lawyer Jonathan C. Reiter explains what to do when you’re involved in a yellow taxi cab accident in New York City. Manhattan, New York / February 1, 2019 / -- When people think of yellow taxi cabs, they typically picture New York City, where you can hardly look out the window without seeing the brightly colored vehicles. Taxis are such a common sight that people are surprised to learn that rideshare vehicles now outnumber traditional cabs in New York City.